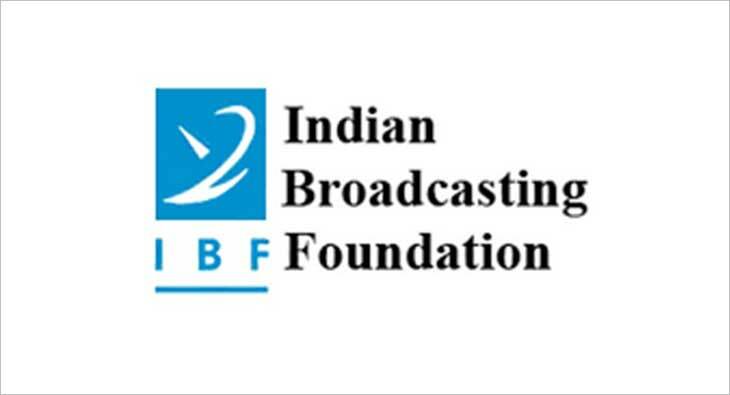 The Indian Broadcasting Foundation (IBF) has announced that since a large number of subscribers have already shifted to the new regime, broadcasters will be raising invoices on MSOs and cable operators as per the new tariff order from February itself and not wait till March 31, the new deadline. The announcement was made two days after the Telecom Regulatory Authority of India (TRAI) extended the deadline for consumers to choose channels packs under the new tariff regime to March 31. “By its latest Press Release No. 11/2019 dated 12th February, 2019, TRAI has acknowledged that 65% of cable services subscribers and 35% of DTH subscribers have already migrated to the new MRP Regime. However, since a switch off will cause inconvenience to subscribers, TRAI has extended time up to 31st March, 2019 to those subscribers who have not yet migrated to exercise their choice. In view of this there may be some confusion amongst DPOs regarding the implementation of the New MRP Regime. Some of our member broadcasters have been receiving calls from some DPOs seeking clarification regarding submission of monthly subscriber reports (MSRs) and billing for the month of February 2019,” IBF said in a statement. “IBF would like to clarify that its member broadcasters have executed the Reference Interconnect Agreements (RIOs) under the New MRP Regime with the DPOs and have implemented the New MRP Regime effective 1st February, 2019 as mandated by TRAI. Thus all DPOs are statutorily bound to adhere to the provisions of the New MRP Regime. Accordingly, DPOs are hereby requested to provide their MSRs as mandated under the New MRP Regime in respect of each of their subscribers on the duly notified dates viz., 7th, 14th, 21st and 28th of every month. Kindly note that from the month of February 2019 onwards our member broadcasters will be raising invoices on DPOs in accordance with the provisions stipulated by TRAI under the New MRP Regime,” the statement added.